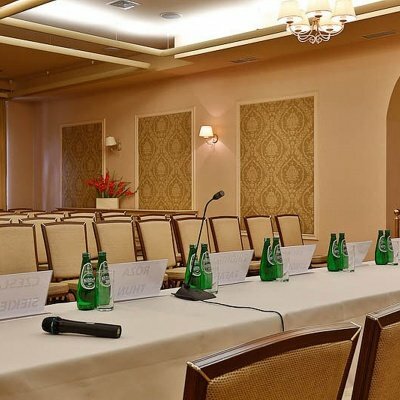 Our elegant interiors, comfortable working environment and professional service make the Grand Hotel**** Stamary the perfect location for business meetings or other more personal events. 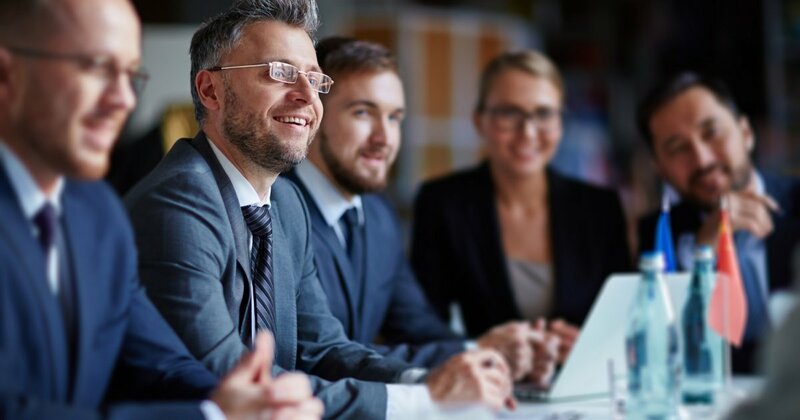 Naturally you are assured of professional technical assistance and catering.We have a wealth of experience in organizing a range of meetings and conferences. We can also assist with organizing parties or dances in the restaurant or conference suites as a suitable end to integrative events with all necessary infrastructure and attractions.Naturally you are assured of professional technical assistance and catering.We have a wealth of experience in organizing a range of meetings and conferences. The Grand Hotel**** Stamary is the perfect place for a banquet, wedding or other special occasion, thanks to the beautiful surroundings and professional service. Our elegant restaurant can be arranged to suit your every wish, guaranteeing an unforgettable atmosphere which can be enhanced with carefully selected music. Our kitchens offer a rich variety of traditional Polish and International cuisine where everyone can select something to suit their palate.